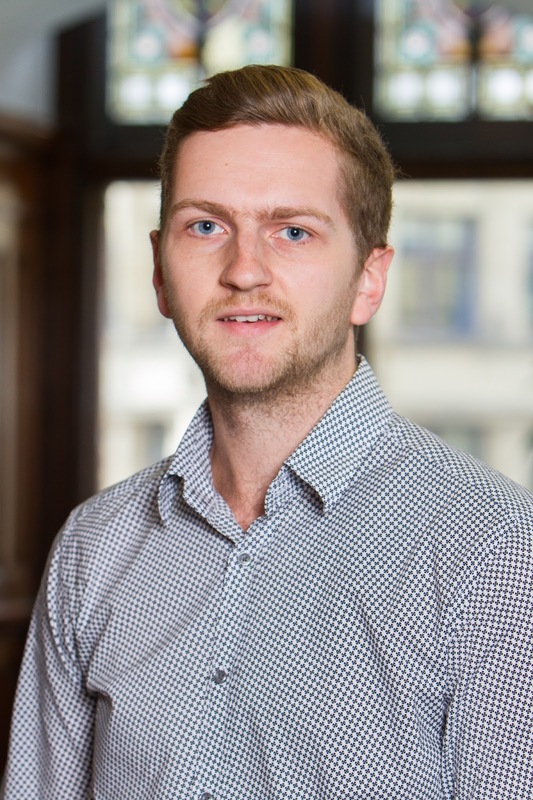 The third in a series of blogs on the EU Referendum - By Alex Davies, Research Analyst at Greater Manchester Chamber of Commerce. With the news today that British officials have entered the final phase of negotiations to reform the UK’s relationship with EU, an early referendum date is looking more and more likely. June 23rd is the date hot on everybody’s lips, and will become an even safer bet if Mr Cameron is successful in sealing the deal at this weekend’s European Summit in Brussels. It seems apt then, that this week saw the Chamber’s engagement with this issue become more active, as we hosted the Britain Stronger in Europe campaign (BSIE) for a round-table discussion with our members. Headed by former CEO of Marks and Spencer’s, Lord Stuart Rose, BSIE is currently pushing to become the officially recognised “In” campaign, and this week launched their campaign across the North of England.